I have been itching to get on the wash n go bandwagon...since FOREVER!!! So even tho it's freezing cold and snowy in Indianapolis, I'm going to try this style out anyways! After my washing regimen, I added my Aloe Vera Juice and Hair and Body Oil in 5 sections and did Bantu knots to keep stretching and to become a bit damp. 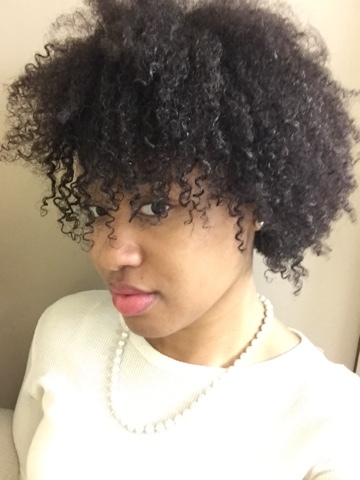 I misted the Carols Daughter Almond Milk Leave-In Conditioner, then added the Shea Moisture Sacha Inchi Oil Smoothie by smoothing the product in first, then I raked it through for full coverage (starting with the bottom of my hair). I DID NOT shingle my hair this time. I just added the product through my hair and lots more on my crown. 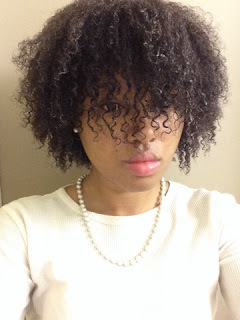 Then I added Eco Styler Olive Oil Styling Gel for a soft hold during the day. I allowed my hair to air dry during the day. I DID NOT touch my hair AT ALL until fully dry!! I absolutely love this wash n go on me! I suppose I felt the style didn't look good before was because my hair was just short and the shrinkage was weird. But since I have more length, I'm loving how this looks! I stretched my hair in 5 sections with two bands for each sections I used a satin hair tie at the root of my hair and in the middle on the large section. I did this to each section, then put a big bonnet on my hair for the night. In the morning, my roots were definitely stretched, but had little coily action going on at the ends. So I moisturized my hair with water to "activate" my hair products.. 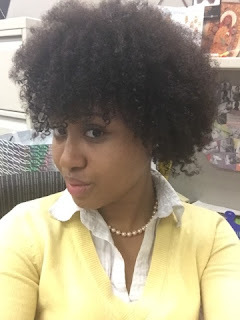 This method regained the coils and I used bobby pins to style my hair. After a few days, my hair shrunk up into an Afro...but my hair was soooo soft! 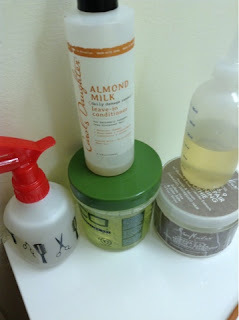 Confessing My Own Thoughts | Styling On Wet/Damp Hair: No Thanks! 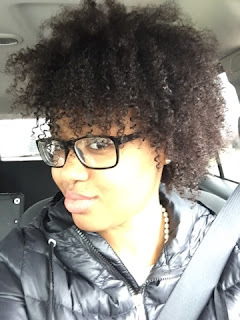 Natural hair says: when you stop stressing over a particular style, the style will come to you naturally. 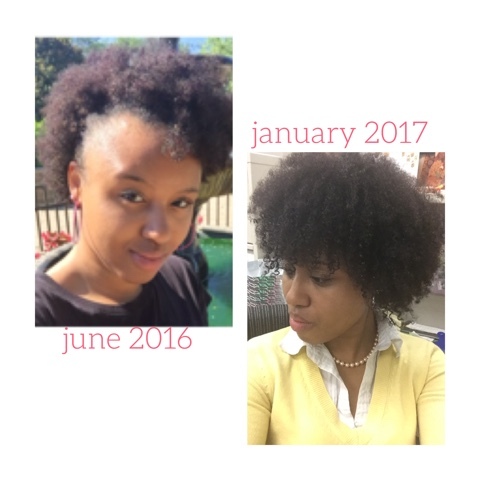 Continue to try different methods and product choices to find the one just right for you and your hair.